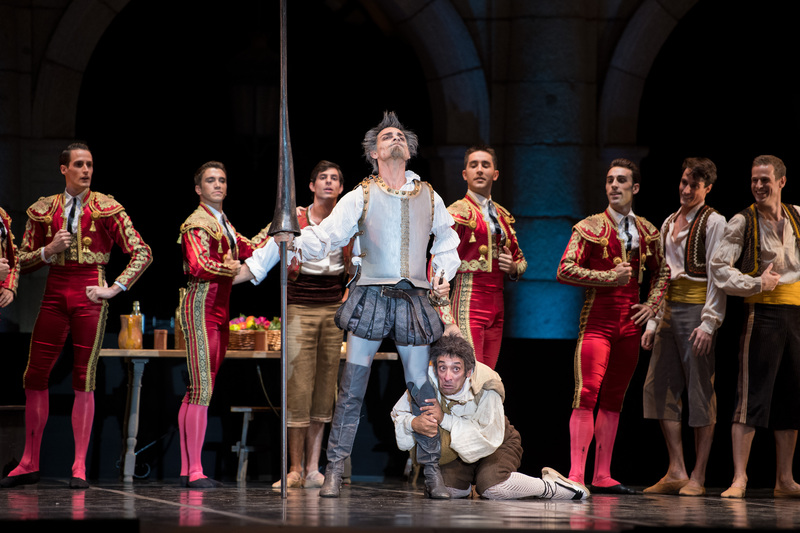 Compañía Nacional de Danza was founded in 1979 under the name of Ballet Nacional de España Clásico with Víctor Ullate as its first Director. His successors in the post were María de Ávila and the extraordinary Russian ballerina Maya Plisétskaya. Then, in 1990, Nacho Duato was named Artistic Director of the company. 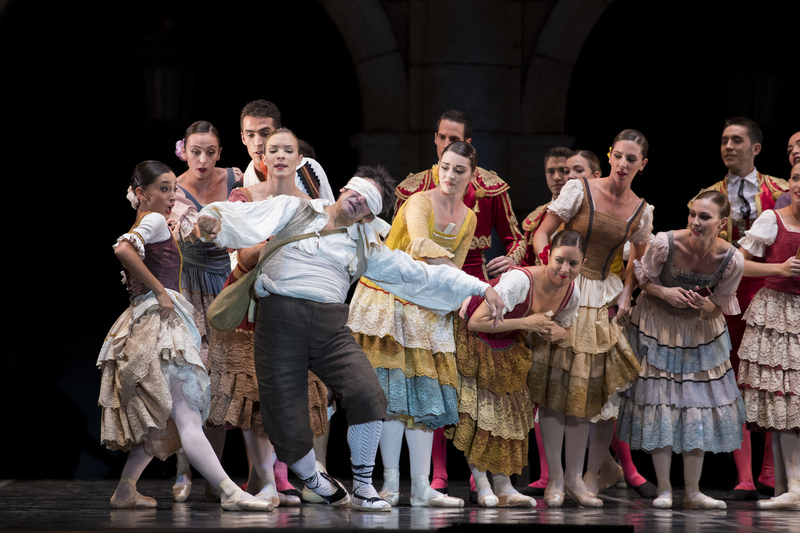 Today’s National Dance Company (CND), directed by José Carlos Martínez for more than six years now, is proof that a quality, hybrid national company can work. Martinez has demonstrated during his time with CND, how with effort and creativity you can achieve great things. 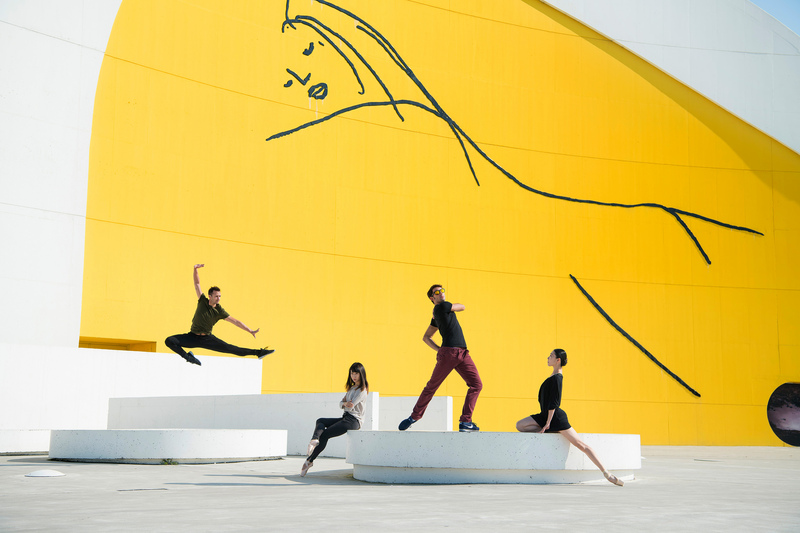 Management knowhow has combined pieces from some of the most renowned choreographers of our times, with original creations by Spanish artists, as well as neoclassical works and other academic dance languages. The combination of the most contemporary profiles with more academic ones lies at the heart of today’s CND and has been one of its most characteristic achievements since the current management took the helm in September 2011. José Carlos Martinez’s concern for attracting a growing audience both through educational programs and numerous parallel activities are the mark of a CND in the process of expansion. Proof of this lies in the growing number of performances and spectator rates, as well as national and international commitments already closed for the next few years.